We are a full service equine facility located in Port Deposit, MD. 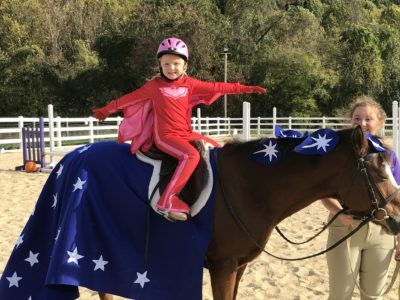 At Rolling Hills Ranch, you learn to have fun with horses and ponies in a safe and friendly environment. 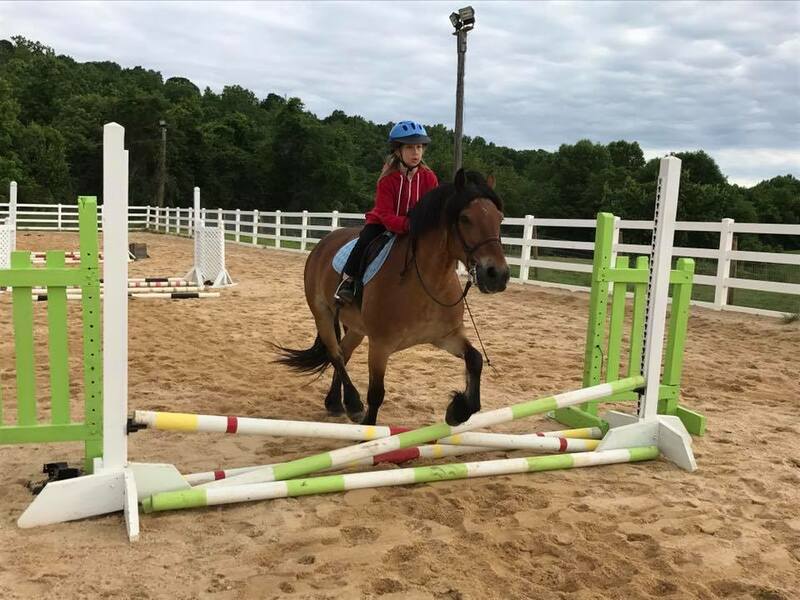 Rolling Hills Ranch specializes in providing lessons for equine enthusiasts of all ages and abilities in multiple disciplines. 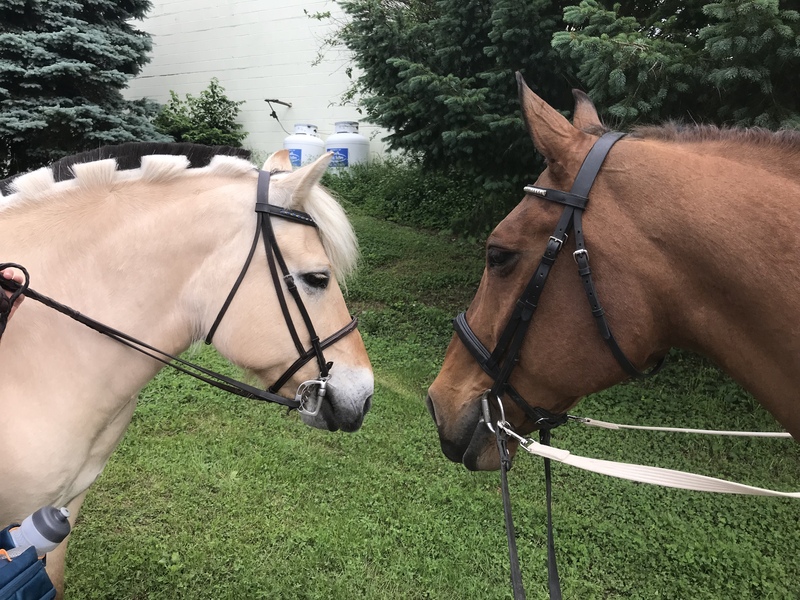 Rolling Hills Ranch offers both full care board for your horse or pony with direct access to over 200 acres of trails. Choose from one of our three rooms with full private bathrooms! Great for weddings or parties! Are you a horse lover? Bring the party to Rolling Hills Ranch! We are able to accommodate both large and small groups.